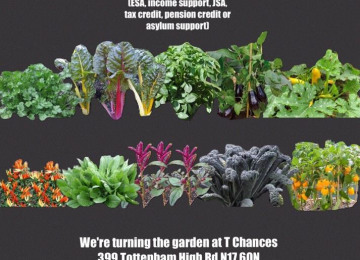 Help us turn start an allotment in Tottenham so that local people on means tested benefits without a garden can grow their own food. 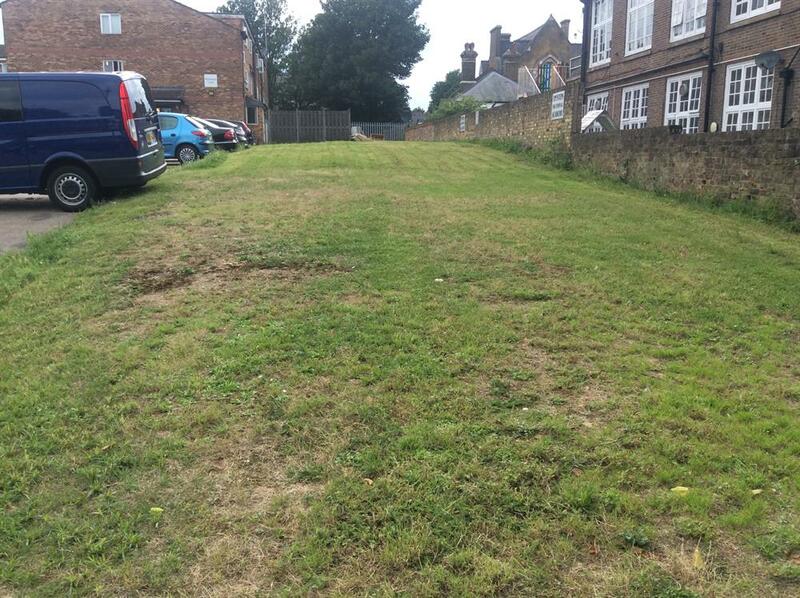 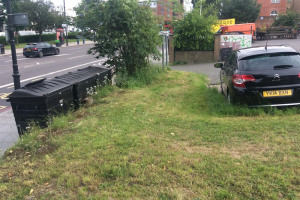 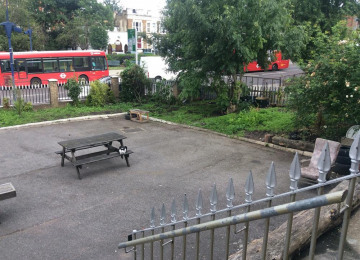 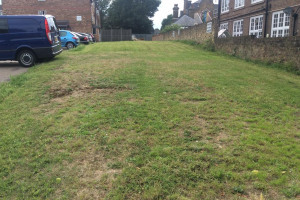 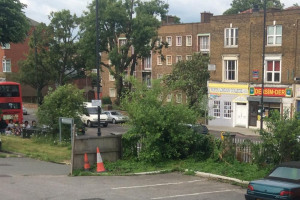 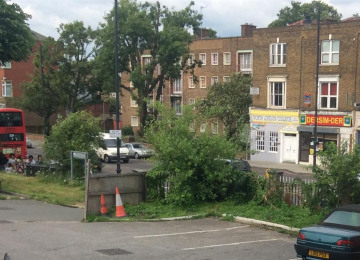 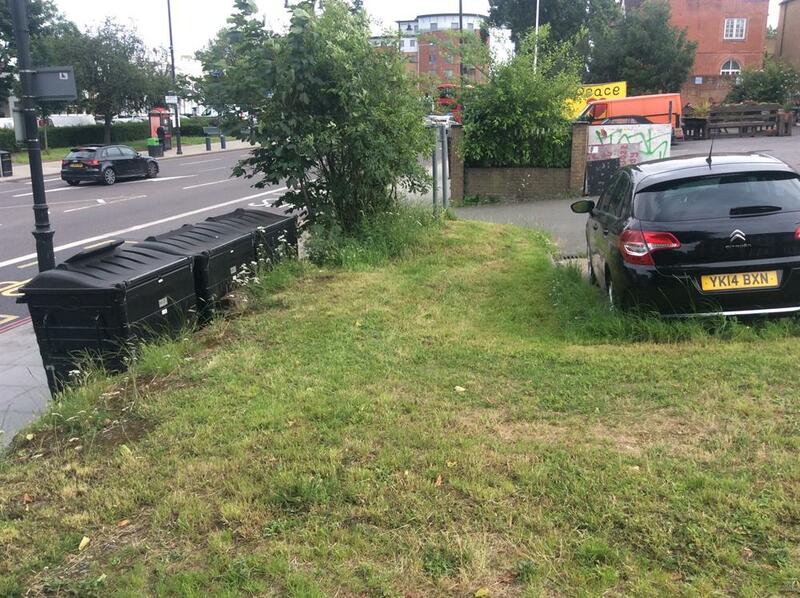 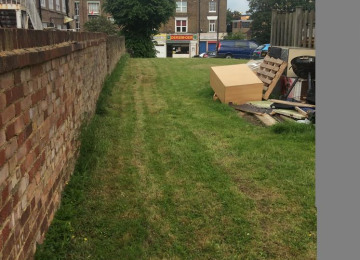 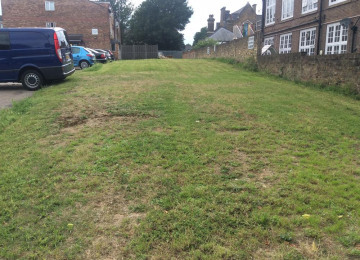 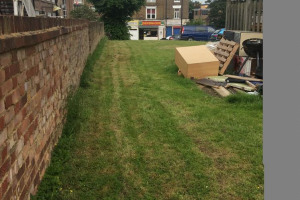 We're turning turning the large lawn at 399 Tottenham High Rd N17 6QN into an allotment. 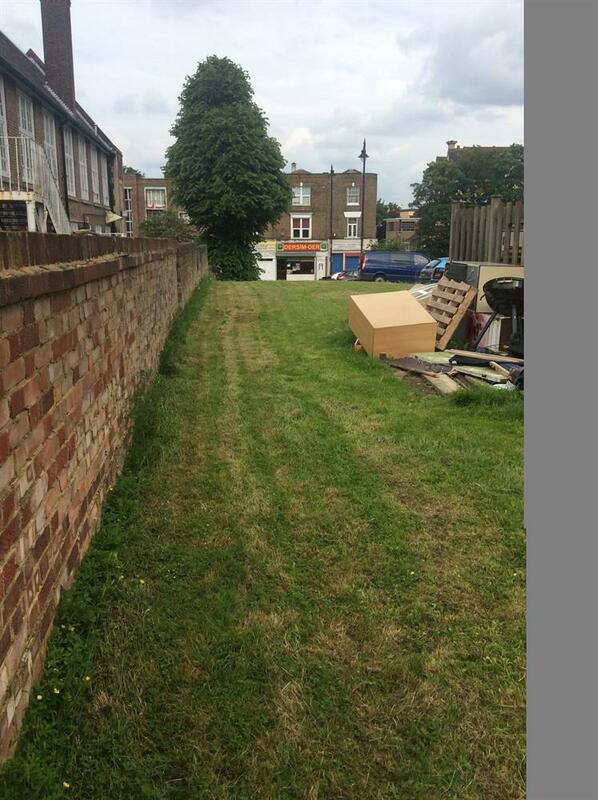 We're splitting it into allotment plots for local people on benefit without a garden, so they can grow their own veg and fruit. 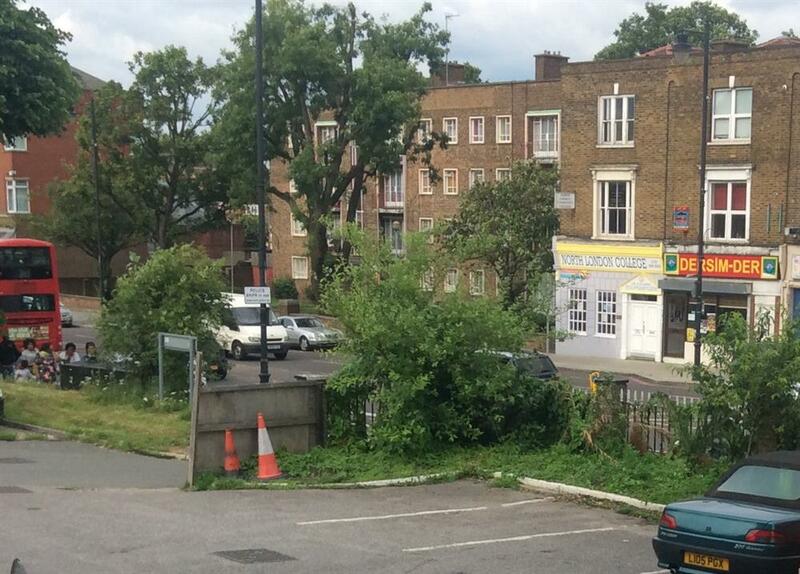 Tottenham is a deprived area. 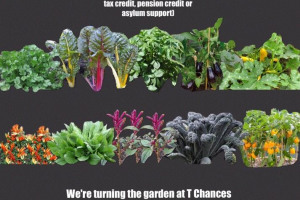 Putting food food on the table, let alone healthy food is not easy when you're on benefit, especially since all the benefit cuts. 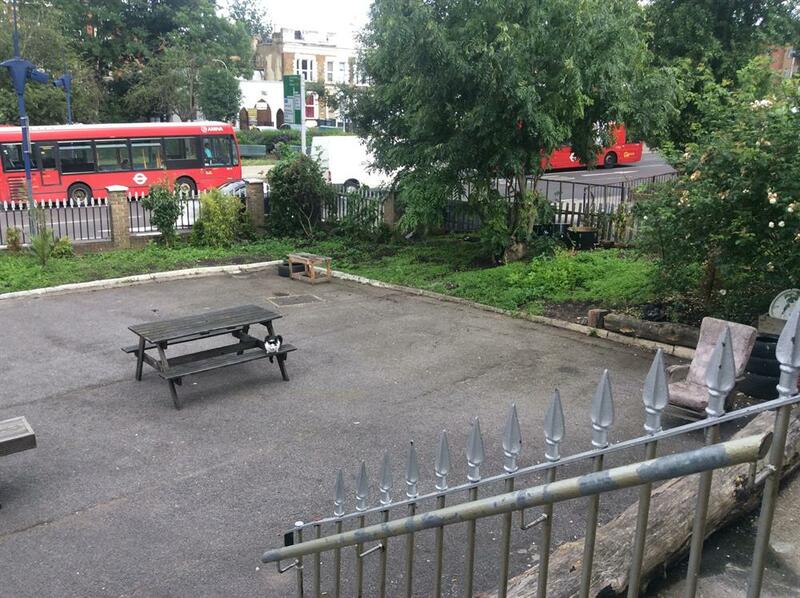 The waiting list for allotments in Haringey is decades long. 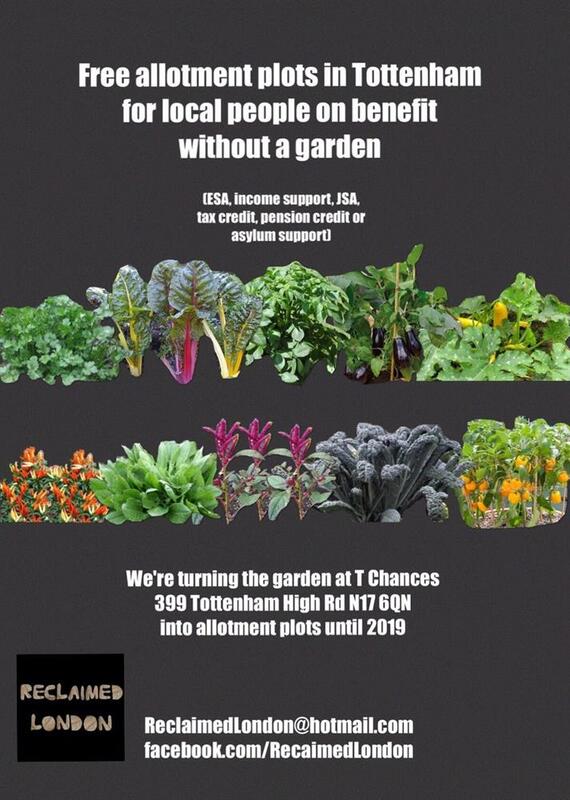 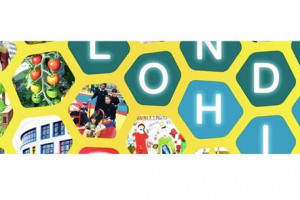 You'll be enabling Tottenham people on benefit without a garden to grow their own food. 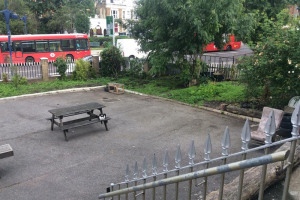 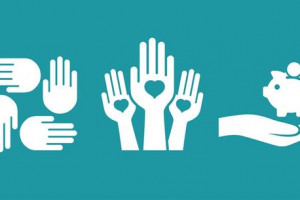 Project Delivery Manager: Reclaimed London 3 The Project Delivery Manager takes legal responsibility for receiving and spending the funds raised and ensuring the project is delivered.